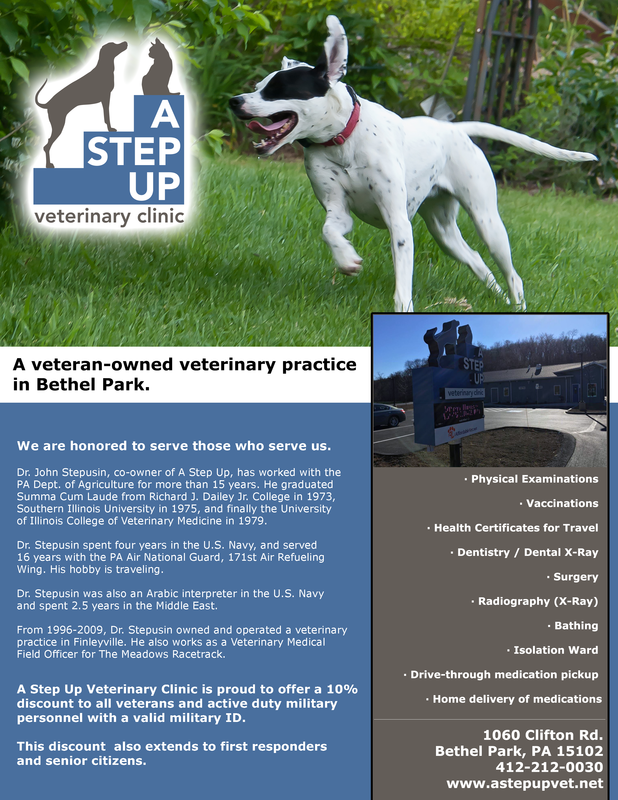 As a business co-owned by a US Navy Veteran, A Step Up Veterinary Clinic is proud to serve those who serve us. We offer a 10% discount to current and former military, first responders, and seniors. 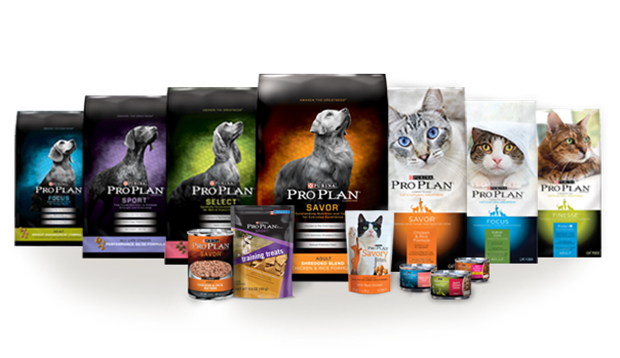 We offer a full line of Purina Pro Plan and Veterinary Diet foods in-clinic. 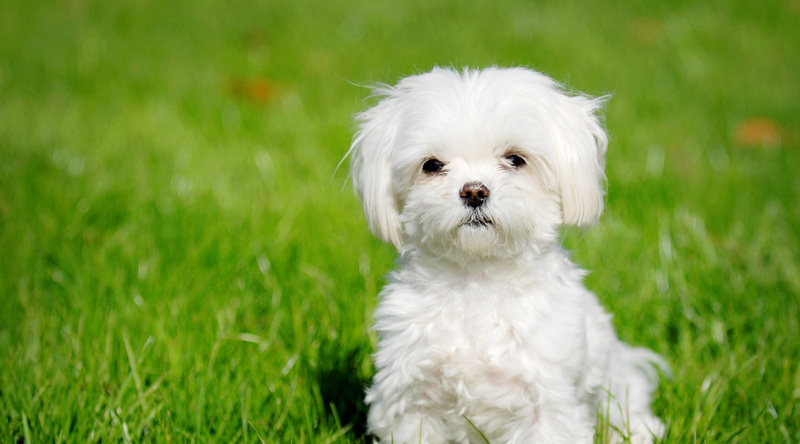 Talk to us about which one may be best for your pet, and start feeding them a diet that treats them right. Foods can also be shipped straight to your door with Pro Plan Vet Direct. 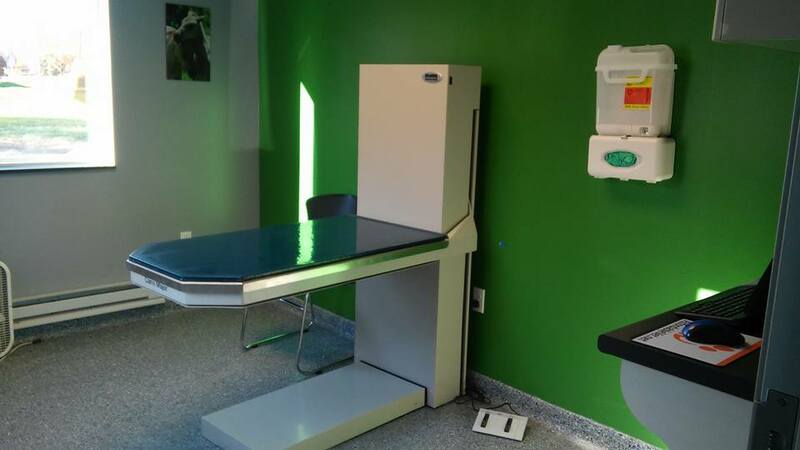 With technology like dental x-rays, our clinic has resources few other veterinary practices in the area can offer. Via our partner store AffordableVet.net, you can get home delivery of medications and pet products. Don’t get stuck with huge bills. Our wellness plans give you the flexibility you need to make sure your pet is taken care of all year. Access your pet’s medical records or schedule routine appointments anytime, online, via your computer or phone. We are Bethel Park’s premiere new veterinary clinic. Come see what gives A Step Up Veterinary Clinic the edge, and do what is best for your pets. It’s time you took A Step Up. A Step Up is located at 1060 Clifton Rd. Bethel Park, PA 15102.